"It is clear that this process would be a distraction for the House Intelligence Committee's investigation into Russian interference in our election. 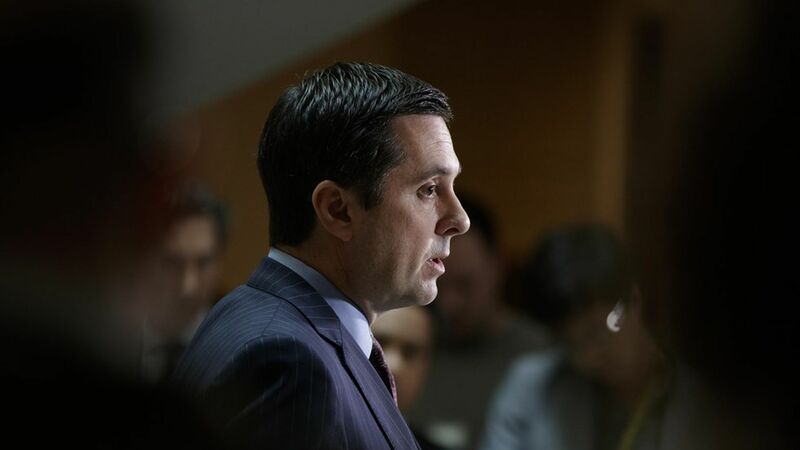 Chairman Nunes has decided to step aside as the lead Republican on this probe, and I fully support this decision." The probe will now be led by Reps. Michael Conaway, Trey Gowdy, and Tom Rooney. Read the timeline on Devin Nunes and Trump's surveillance claims.